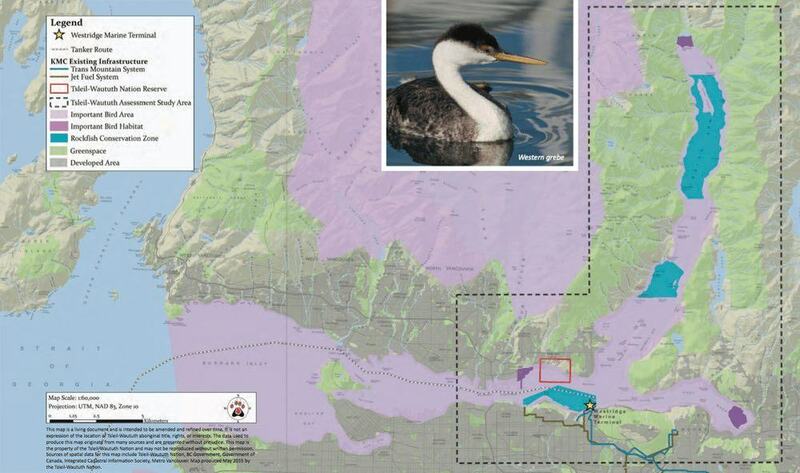 Would the proposed Kinder Morgan pipeline affect fish, birds, and wildlife? Any marine birds near an oil spill risk oiling and probable death. A major spill could result in one of the top bird mortality events ever caused by oil because of the exceptional abundance and diversity of birds in Burrard Inlet and in the Fraser Delta: such a spill would kill up to 500,000 birds (Trans Mountain Assessment Report, p. 35, 71). 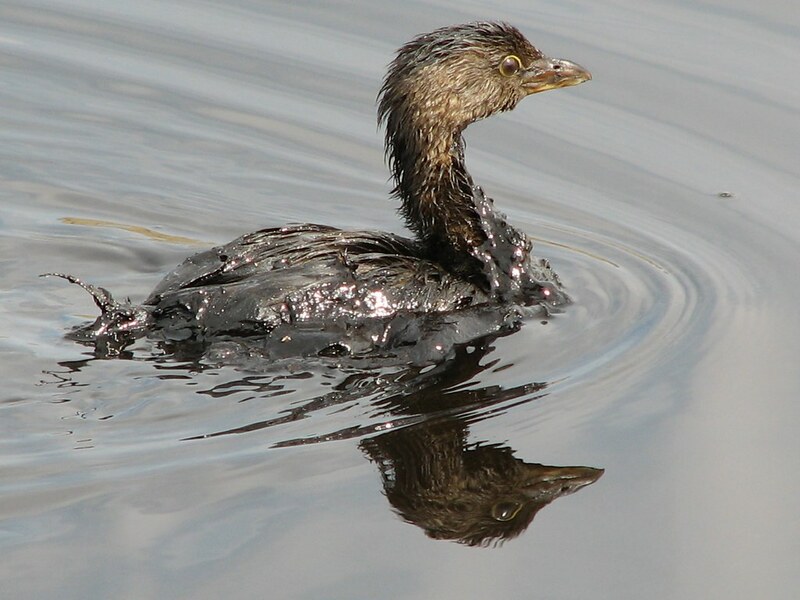 Birds near an oil spill risk oiling and probable death. 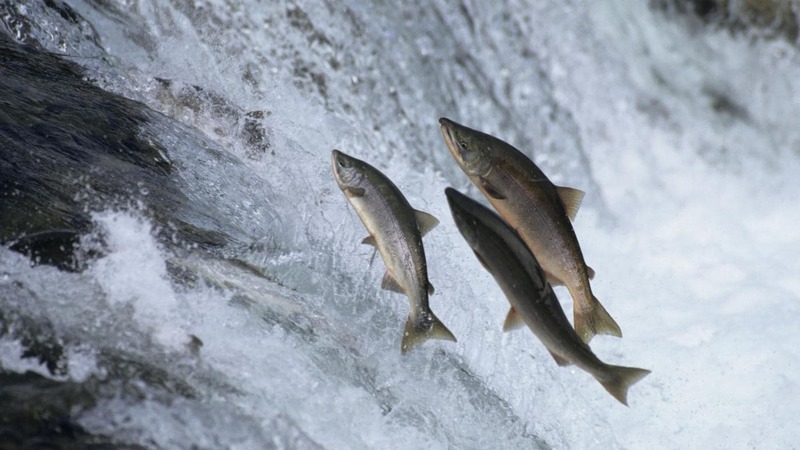 Many other species important to Tsleil-Waututh, like shellfish, juvenile salmon, forage fish, and marine mammals such as orcas, will die as habitat quality and quantity decreases or vanishes entirely (Background Facts for TWN Independent Assessment, p. 1). An example of this is the 1989 Exxon Valdez oil spill, which collapse an important herring population that was thriving prior to the incident. More than 25 years later, herring populations have not returned to their original numbers (Trans Mountain Assessment Report, p. 71). Tsleil-Waututh members will lose opportunities to eat safe and plentiful wild foods that also provide culturally important resources, and will be indirectly forced to change their economy and diet. This will lead to prominent health effects (Trans Mountain Assessment Report, p. 85). 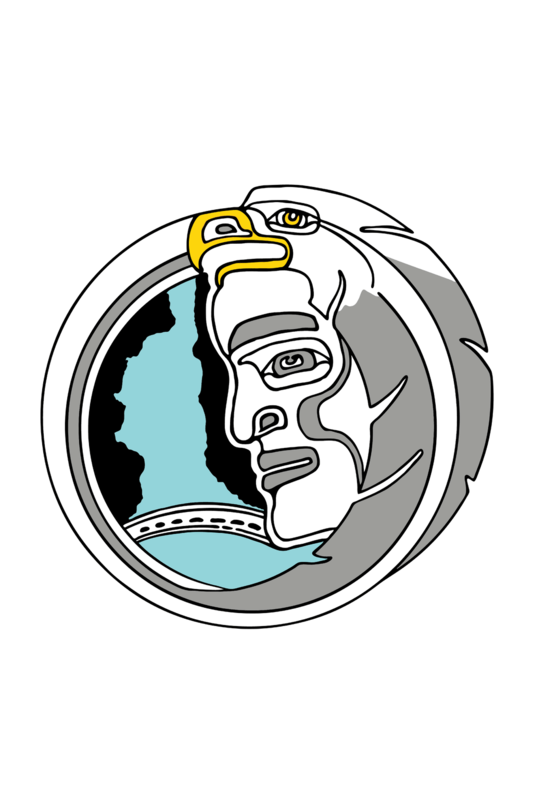 Tsleil-Waututh members will lose opportunities to eat safe and plentiful wild foods. Stranded oil along the shoreline of Burrard Inlet will provide a long-term reservoir of contamination, and finfish and shellfish communities may take years to recover, since their embryos will die from the toxic effects (Trans Mountain Assessment Report, p. 70). The dynamics of the food-web in Burrard Inlet will be disrupted (Trans Mountain Assessment Report, p. 86). A large-scale environmental catastrophe can be expected, as even smaller spills will have serious and lasting environmental consequences (Trans Mountain Assessment Report, p. 69). 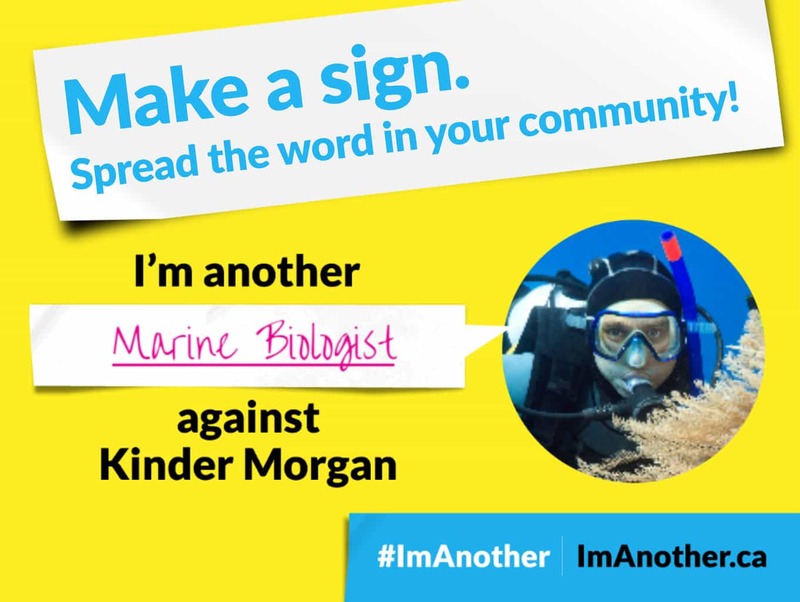 We have the chance to defend wildlife by stopping the proposed Kinder Morgan pipeline. Click here to learn more.